Categories: 100-Cup Natural Gas Rice CooKer, COUNTERTOP APPLIANCES, KITCHEN - PREP & COOK, SMALLWARES. 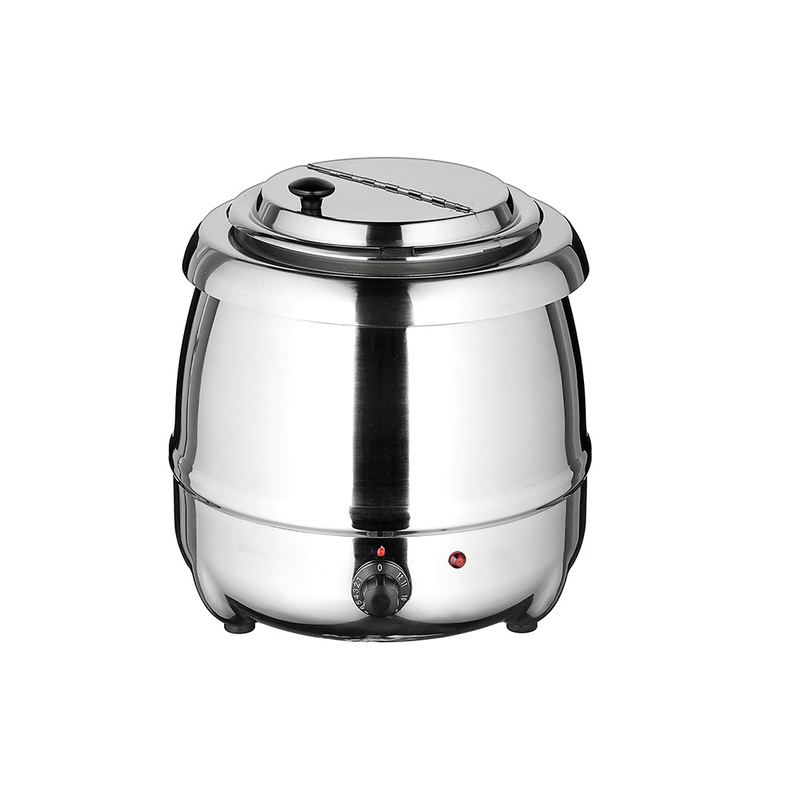 Both a cooker and warmer, the advanced electric rice cooker from winco is designed to keep rice at the ideal serving temperature and texture. 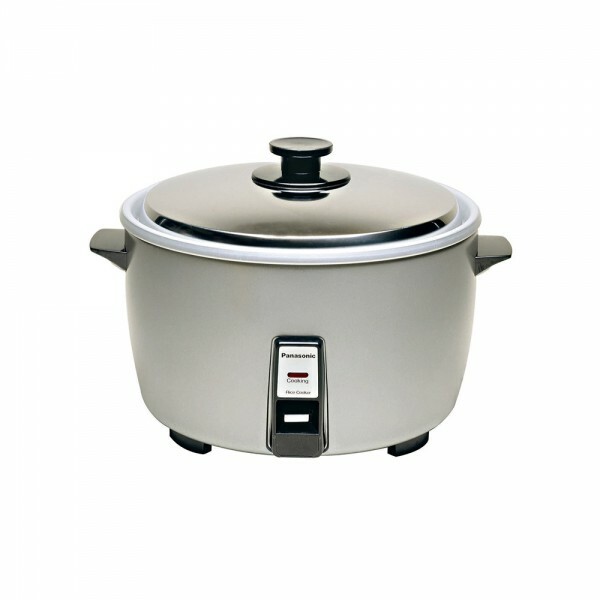 Categories: COUNTERTOP APPLIANCES, Electric Rice Cooker, KITCHEN - PREP & COOK, SMALLWARES. 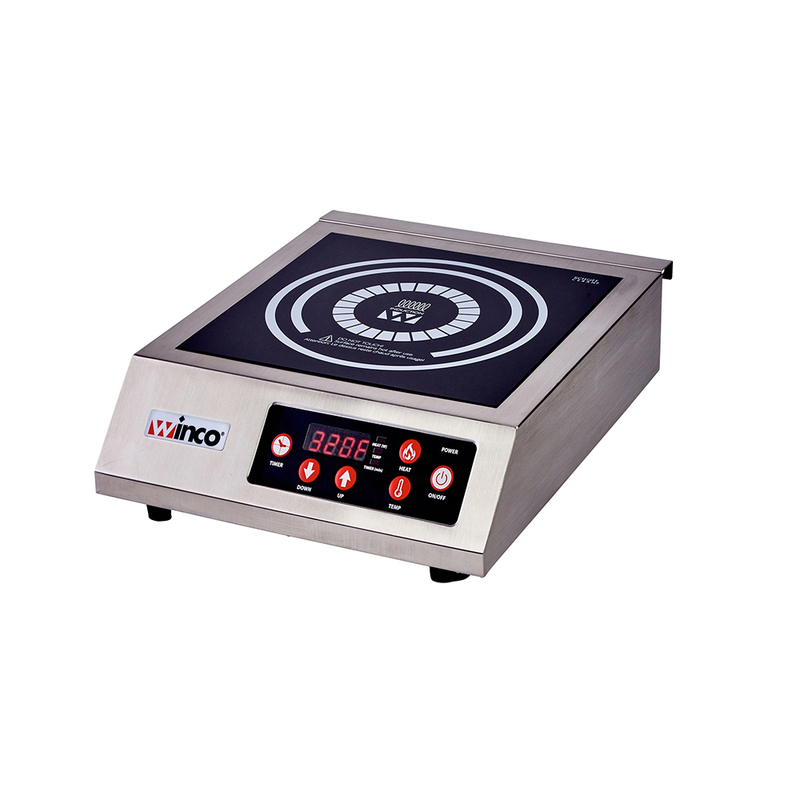 Safer than traditional gas or electric resistance burners, induction cooktops use magnetism to rapidly heat induction cookware, which in turn heats up food. the ideal choice for tableside, catering, and buffet line cooking, induction cooktops are faster and more efficient than installed gas stovetops. 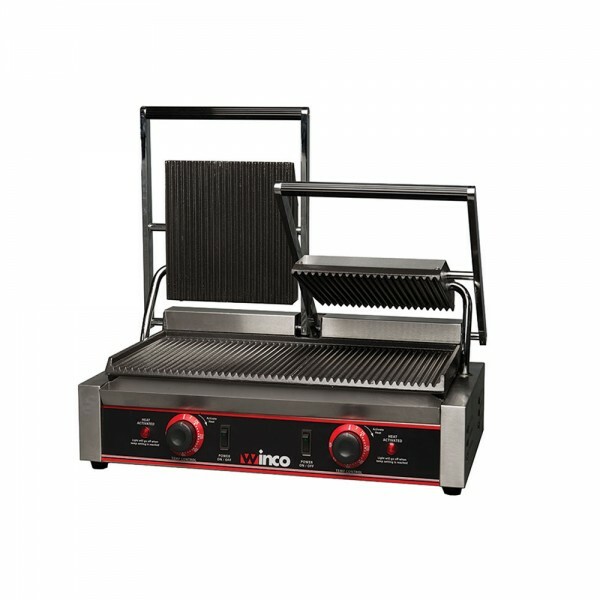 Categories: Commercial Electric Induction Cooker, COUNTERTOP APPLIANCES, KITCHEN - PREP & COOK, SMALLWARES. 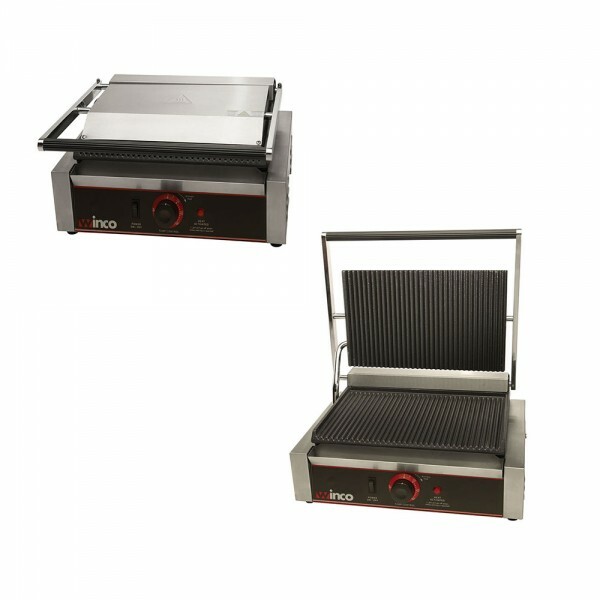 This versatile grill can be used in every type of food service operation for paninis, sandwiches, wraps, grilled vegetables, chicken, or hamburgers. Categories: COUNTERTOP APPLIANCES, Countertop Panini Grills, KITCHEN - PREP & COOK, SMALLWARES. 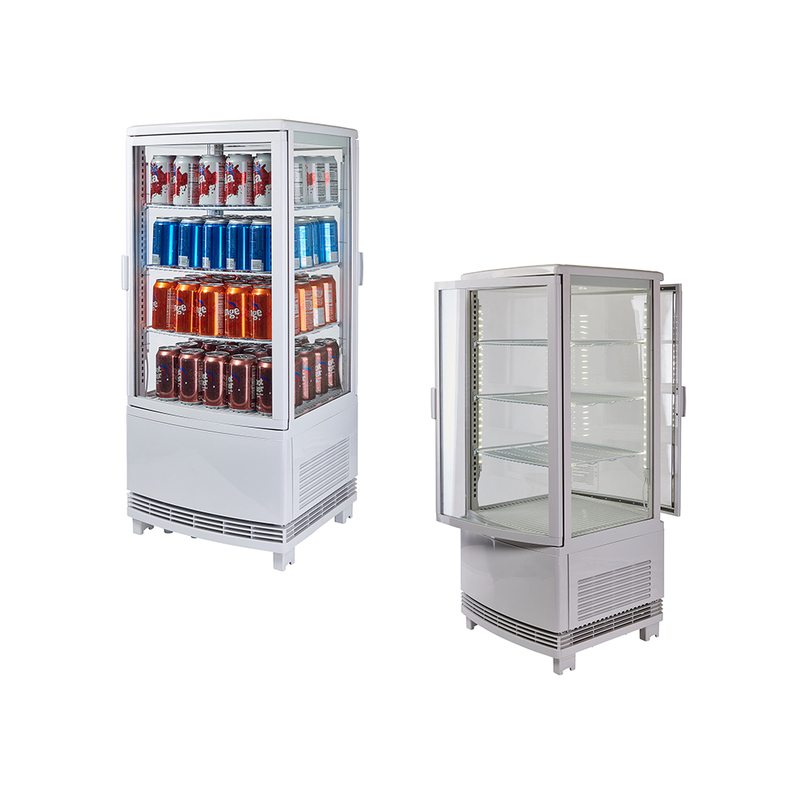 With its clear panels and 4 leD light strips, this countertop display can keep up to 100 standard 12 oz cans chilled. Categories: COUNTERTOP APPLIANCES, countertop reFrigerateD Beverage DisplaY, KITCHEN - PREP & COOK, SMALLWARES. 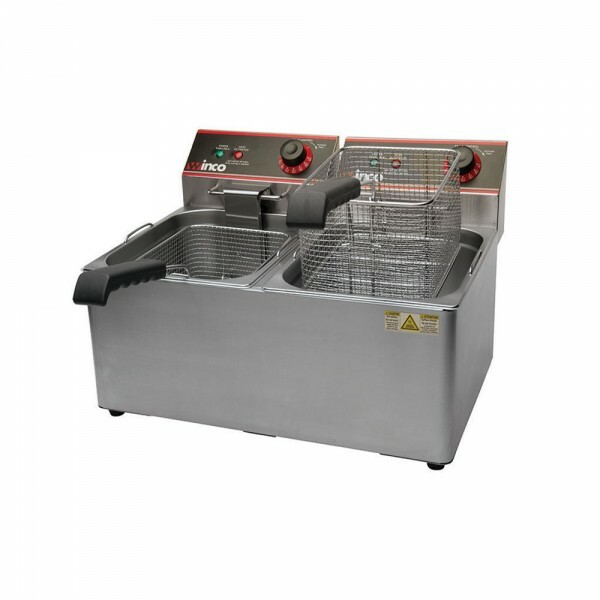 Countertop fryers are a great, easy addition to any food service operation. 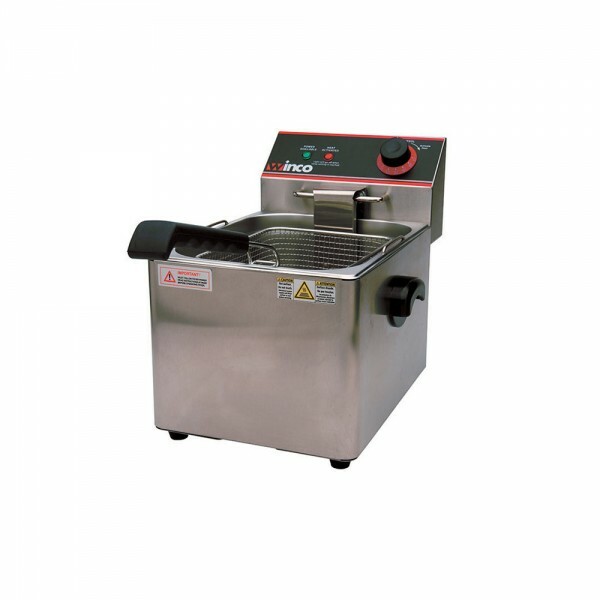 great for chicken, fries, onion rings, tempura, shrimp, vegetables and more! 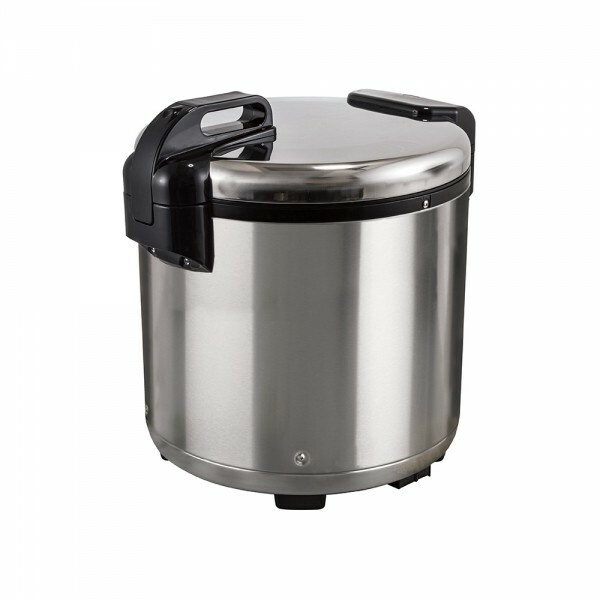 Categories: COUNTERTOP APPLIANCES, Countertop Deep Fryers, KITCHEN - PREP & COOK, SMALLWARES. 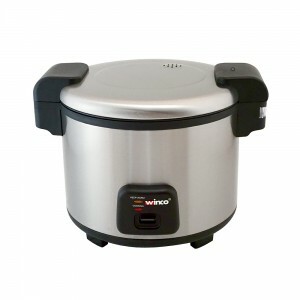 Categories: COUNTERTOP APPLIANCES, Electric Chafer Water Pan, KITCHEN - PREP & COOK, SMALLWARES. Keep prepared food warm and appetizing at ideal serving temperatures under winco’s twin bulb infrared heat lamp. 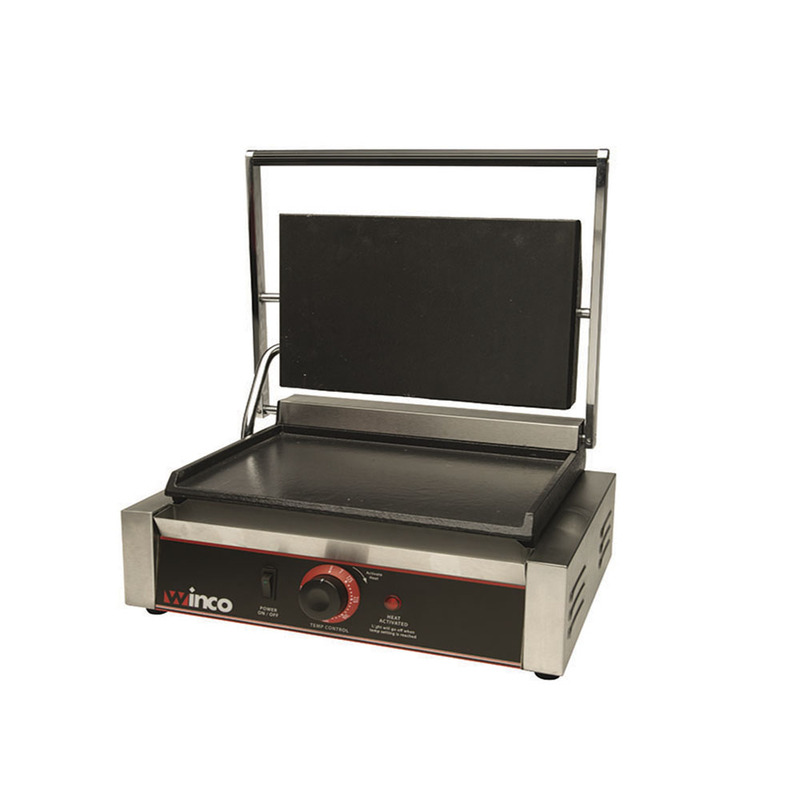 our heat lamp features maximum adjustability, improved countertop stability, and an easy-to-clean, scratch-resistant finish. 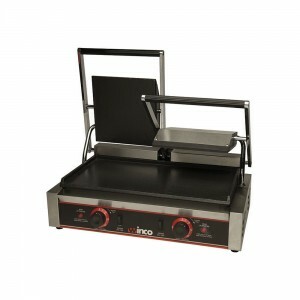 Categories: COUNTERTOP APPLIANCES, Electric Heat Lamp, KITCHEN - PREP & COOK, SMALLWARES. 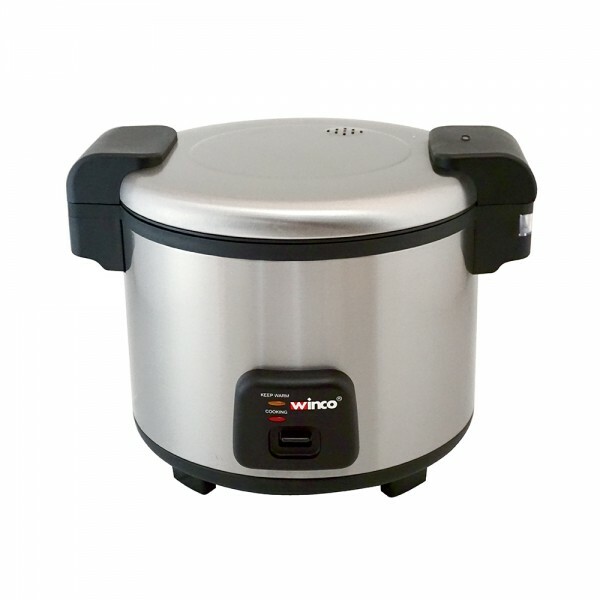 Assembled with premium electrical parts from Korea and Japan, winco’s electric rice cooker makes up to 60 cups of delicious rice. 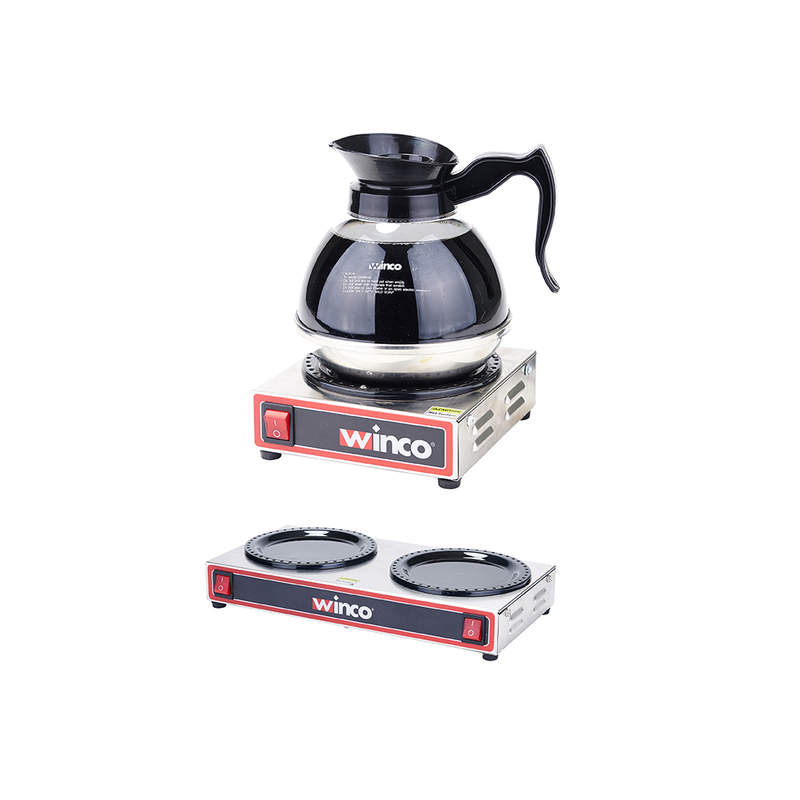 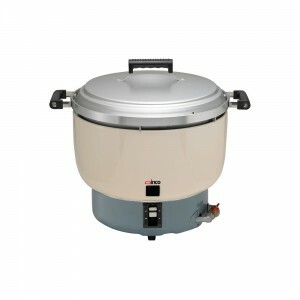 Premium electrical parts are the foundation for the consistent quality and dependability of this 100-cup electric rice warmer from winco. 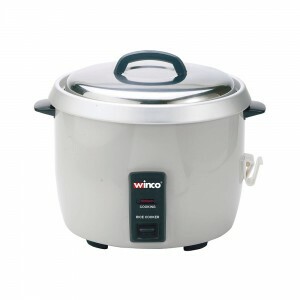 Categories: COUNTERTOP APPLIANCES, Electric Rice Warmer, KITCHEN - PREP & COOK, SMALLWARES. 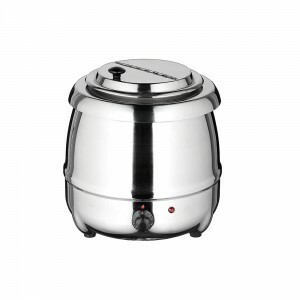 Categories: COUNTERTOP APPLIANCES, Electric Soup Warmer, KITCHEN - PREP & COOK, SMALLWARES. 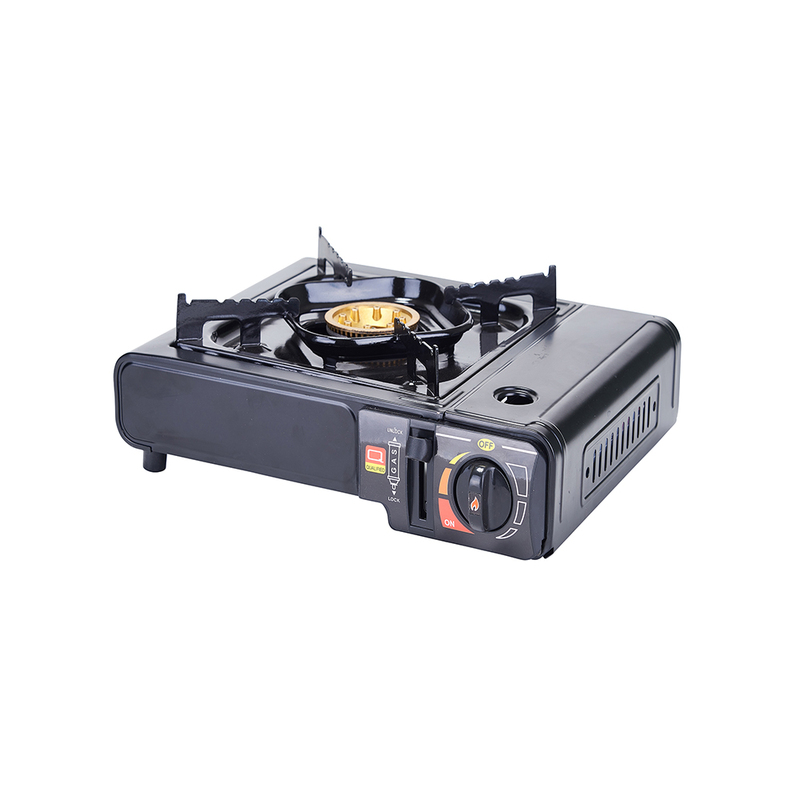 This portable and compact butane stove is great for camping, outdoor parties, or catered events. Categories: Butane Stove, COUNTERTOP APPLIANCES, KITCHEN - PREP & COOK, SMALLWARES. Keep prepared food warm and appetizing at ideal serving tempratures under winco’s twin bulb infrared heat lamp. 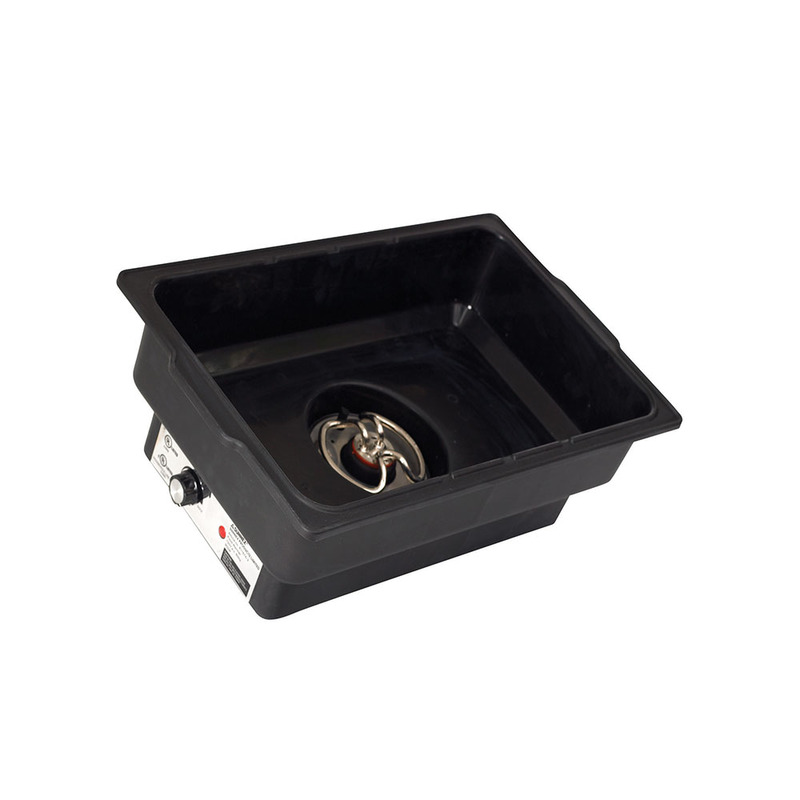 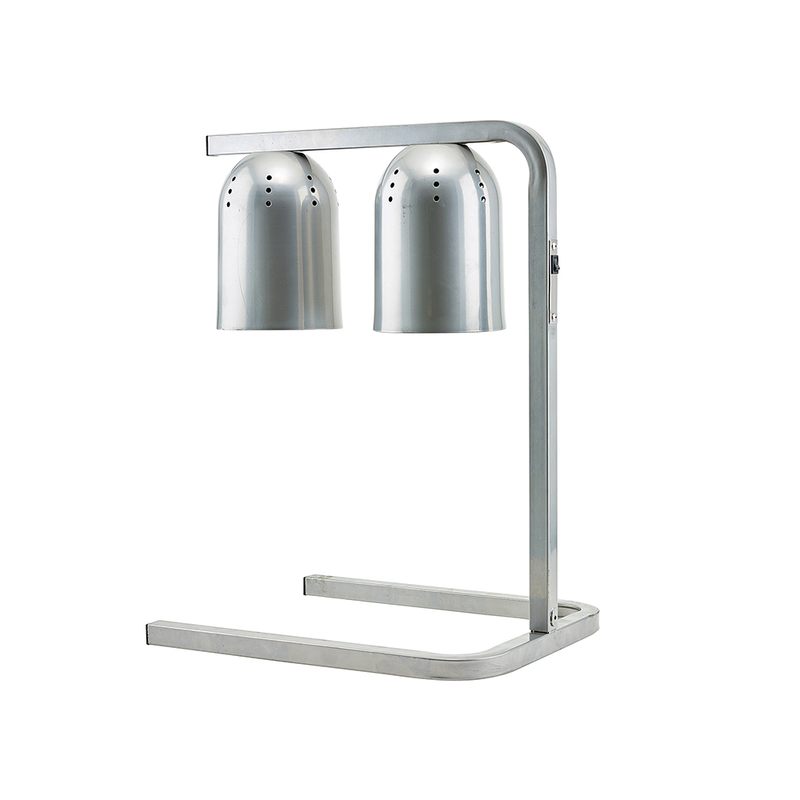 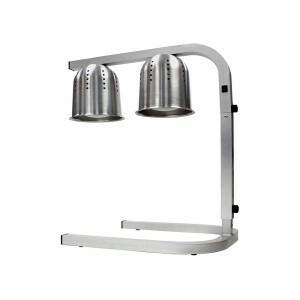 our heat lamp features maximum adjustability and improved countertop stability. Categories: COUNTERTOP APPLIANCES, KITCHEN - PREP & COOK, proFessional FreestanDing Heat laMp, SMALLWARES. 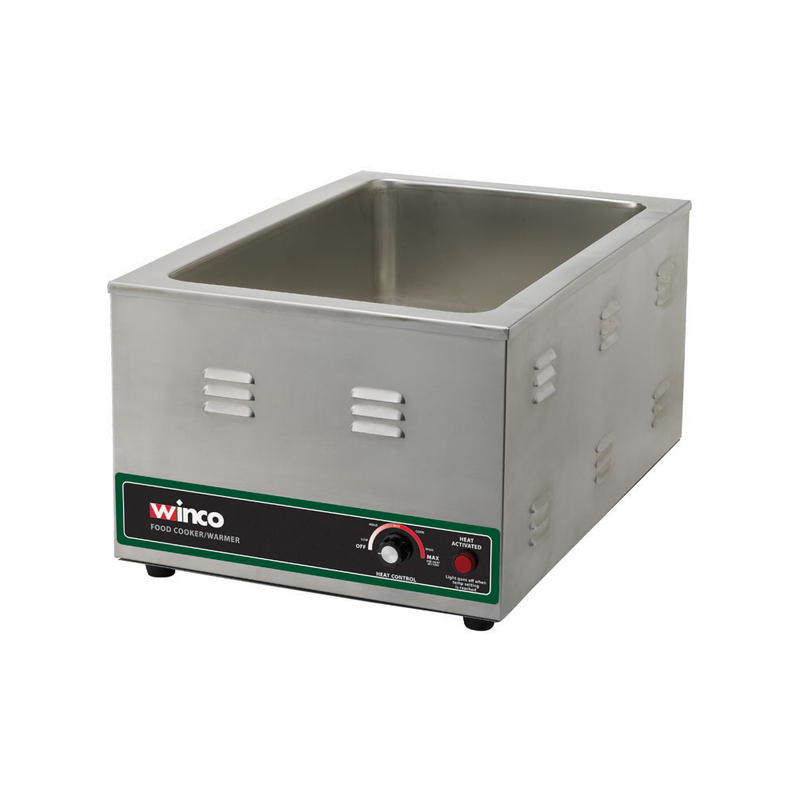 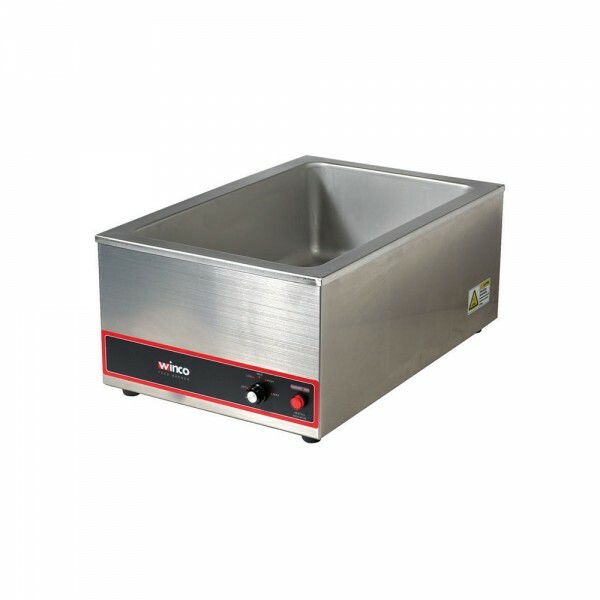 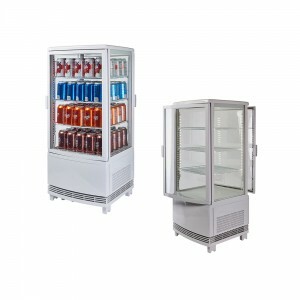 The winco soup Merchandiser is the perfect solution for salad bars and sandwich shops. 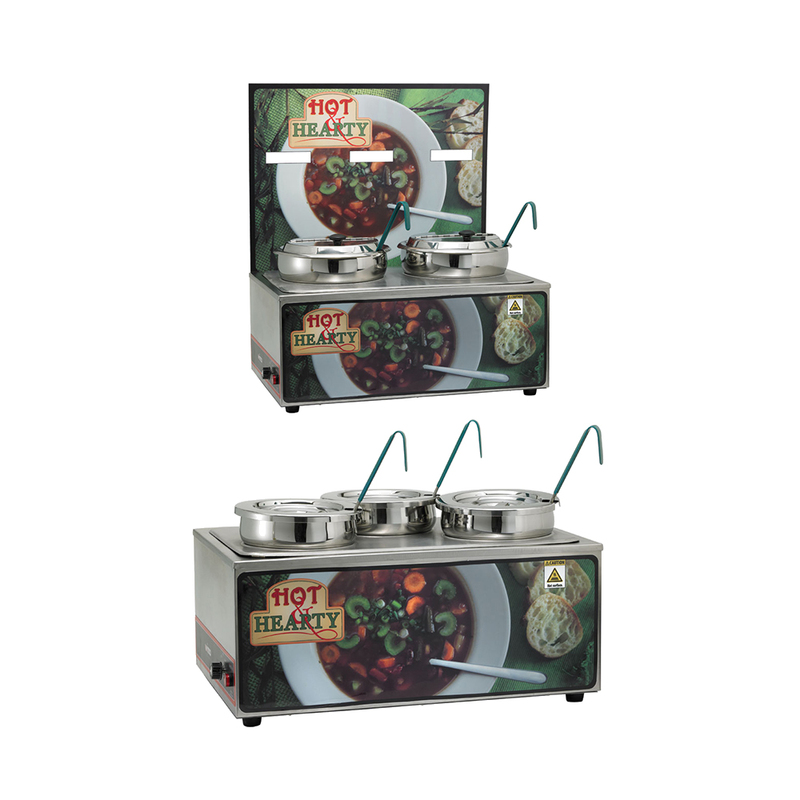 with an attractive artwork display that is both functional and inviting, it includes soup insets, covers, adaptor plates and ladles. units are available in two 7 quart insets or three 4 quart insets. Categories: COUNTERTOP APPLIANCES, KITCHEN - PREP & COOK, SMALLWARES, Soup Merchandiser.